Syed Jamal, the Lawrence resident detained by immigration authorities for overstaying his visa, was returned to the Kansas City area on Wednesday after the Board of Immigration Appeals in Virginia stayed his deportation. 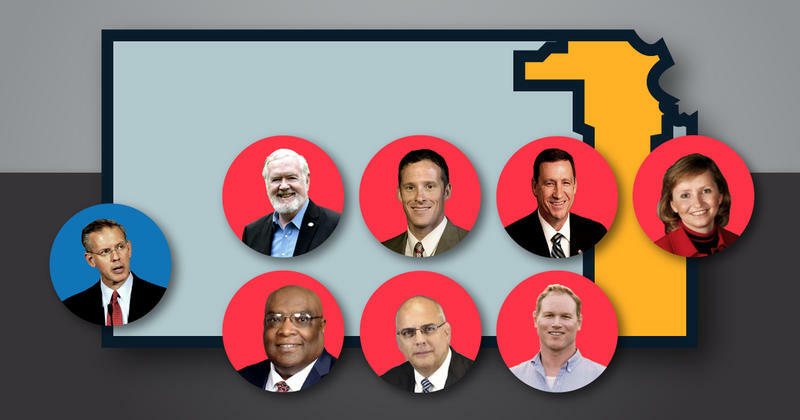 Political forecasters attempting to gauge the chances for a power shift in Congress are watching several key 2018 races across the country, including two in Kansas. 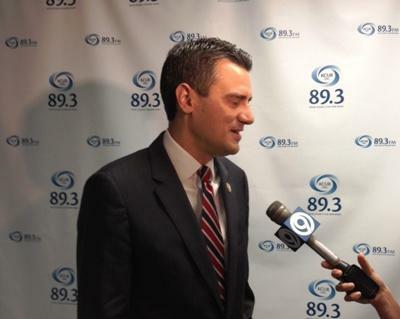 In the 3rd District, several Democrats are competing for the right to challenge four-term Republican Kevin Yoder, and in the 2nd District, a former Democratic candidate for governor hopes to claim an open seat. Local governments and school boards are worried about the possible effects on infrastructure and other projects if Congress passes a tax bill that eliminates exemptions for certain refinancing of bonds. The Kansas Association of School Boards, which includes most of the state’s 286 boards of education, is urging its members to contact Sens. Jerry Moran and Pat Roberts — both Kansas Republicans — about voting against the bill. 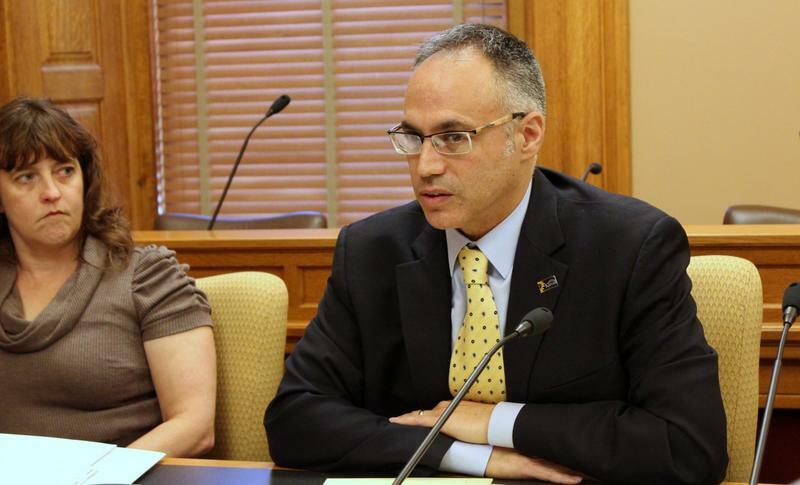 Antonio Soave, a candidate with a colorful resume who at first blush appeared destined for a career in politics, has taken himself out of the running for a congressional seat in a Kansas district that Republicans are fighting to keep. A former pick by Gov. Sam Brownback to head the Kansas Department of Commerce, Soave withdrew Tuesday as a candidate for the 2nd District seat held by five-term Republican Lynn Jenkins, who is not running for re-election. 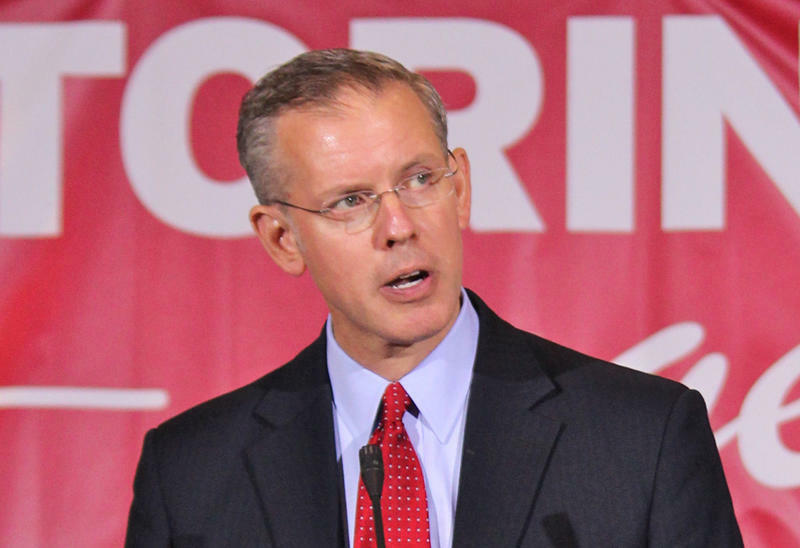 Democrat Paul Davis is off to a strong fundraising start in his bid to capture the 2nd District congressional seat being vacated by Republican Lynn Jenkins, who is not seeking a sixth term. Davis recently announced that he had raised $400,000 despite getting a late start. 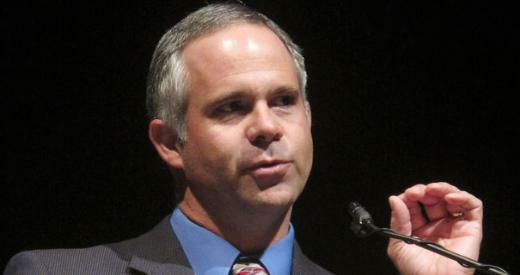 Another state lawmaker is joining the race for the 2nd District congressional seat in eastern Kansas. 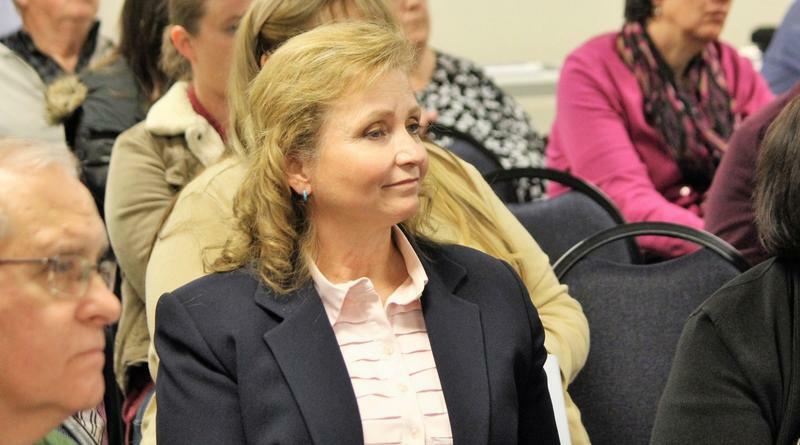 Republican Sen. Caryn Tyson, from Parker, said Thursday that she will run for the position currently held by Republican Lynn Jenkins, who has decided not to seek re-election after five terms. 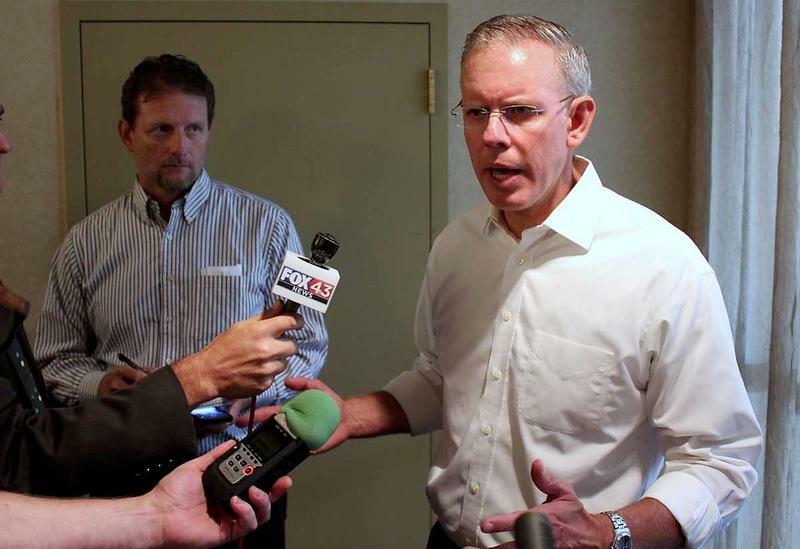 Paul Davis kicked off his campaign for Kansas’ 2nd District seat in Congress by calling Washington broken and criticizing a culture there that quashes bipartisanship. 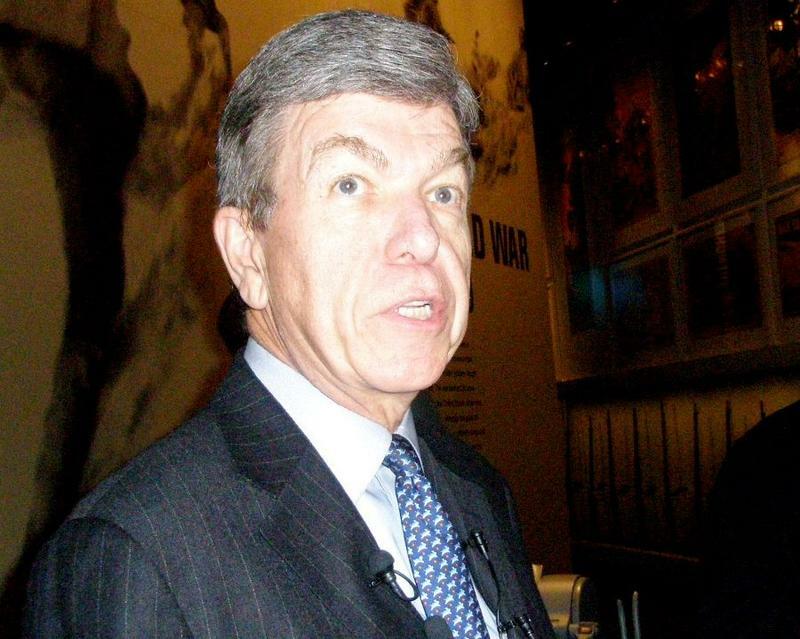 “No matter what party you affiliate with, no matter who you voted for in the 2016 presidential election, Washington is not working for you,” said Davis, who served as the top Democrat in the Kansas House and narrowly lost a bid to unseat Gov. Sam Brownback in the 2014 election. 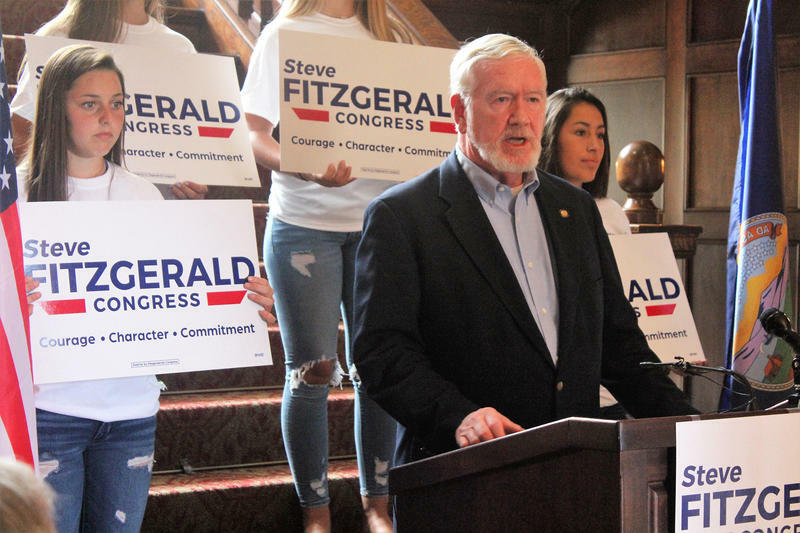 Kansas state Sen. Steve Fitzgerald says he’s running for Congress in the 2nd District to keep the seat in Republican hands. 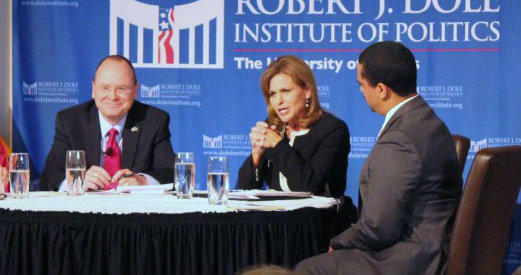 Five-term Republican Lynn Jenkins now holds the seat, but she is not running for re-election. The vote on the Republican bill to repeal and replace the Affordable Care Act, also known as Obamacare, will not take place on Thursday. 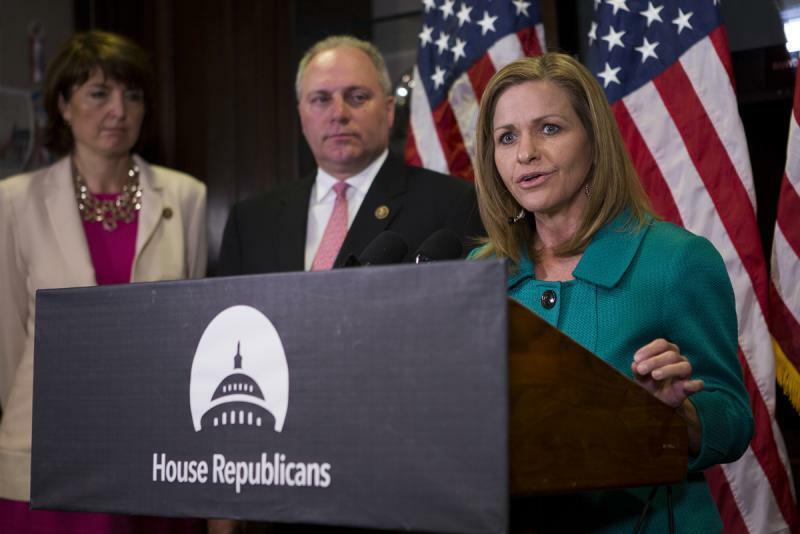 The AP reports that House GOP leaders have delayed the vote. According to NPR, "it could get a vote Friday, but the path forward is uncertain." 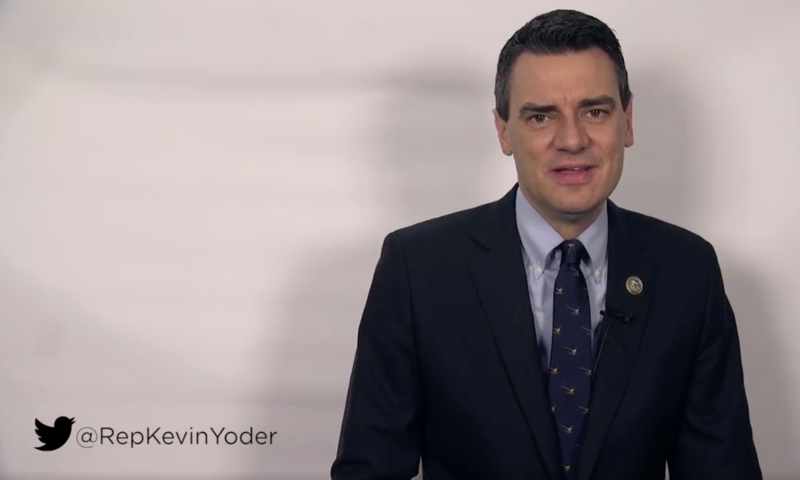 Congressman Kevin Yoder still appears to be undecided. 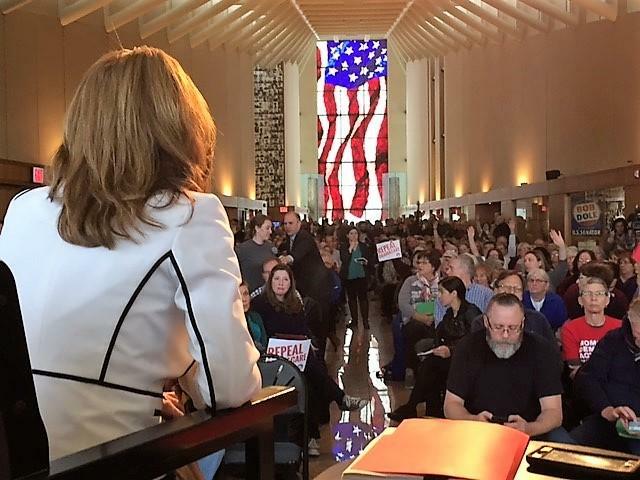 Republican Congresswoman Lynn Jenkins held a town hall meeting in Topeka Wednesday to hear opinions from voters in eastern Kansas, and many of them had immigration on their minds. Jenkins fielded several questions and comments about immigration and the discussion became quite heated. Renee Slinkard from Parker said the U.S. should close the borders and increase immigration enforcement. 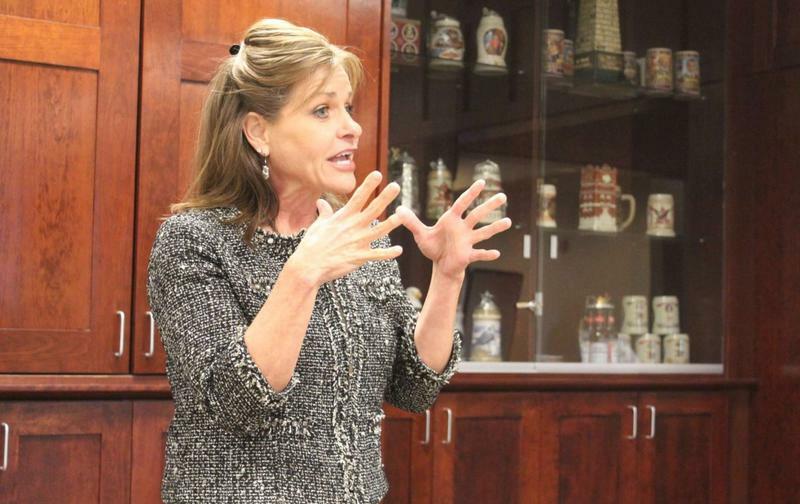 Congresswoman Lynn Jenkins says it may not be easy to get a Kansan back on the House Agriculture Committee. All four Republican members of Congress from Kansas will be returning to Washington after victories in Tuesday's election. The Republican incumbent candidate in Kansas' 2nd Congressional District continues to hold a big fundraising advantage over her Democratic challenger.